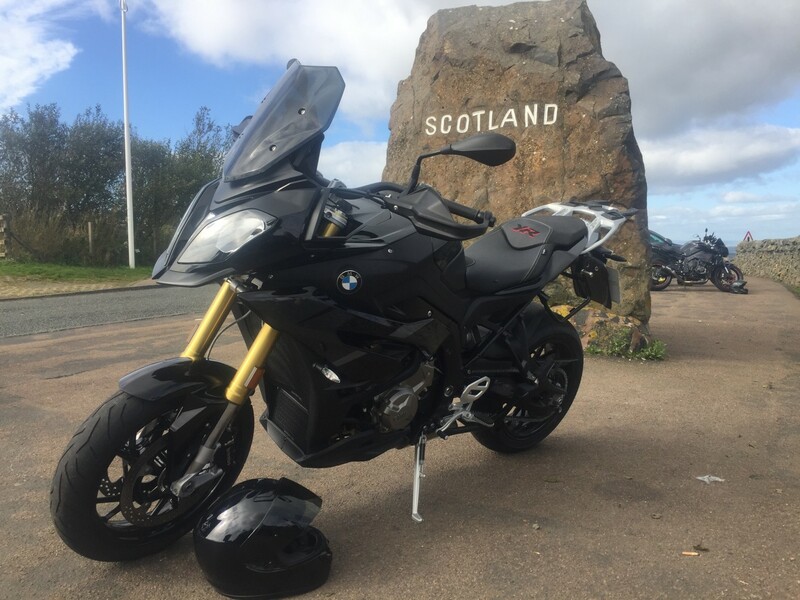 I’ve just purchased a new S1000XR Triple black, HP comfort seat and tinted screen fitted and loving it! Can’t wait to get it run in. Oooooooo triple black! Very nice mate! 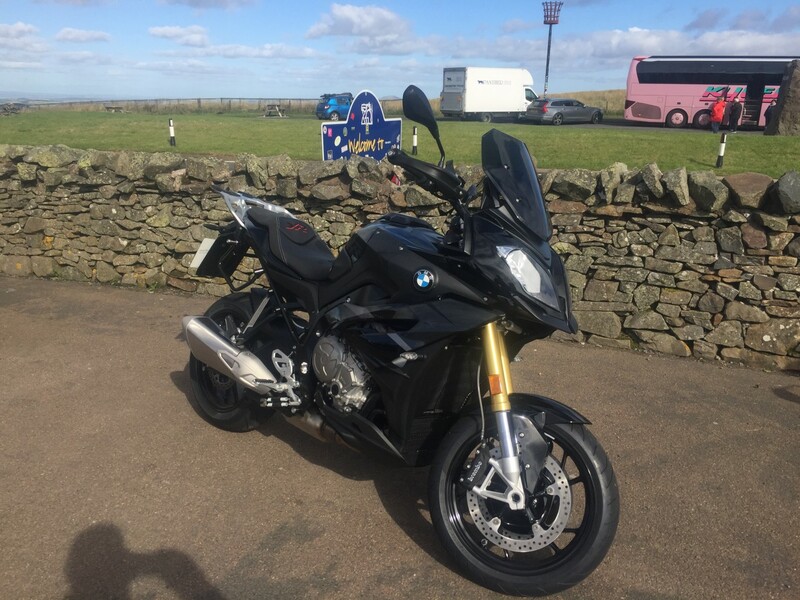 Great choice of bike, look forward to your input..